Zen OC Direct is a non-profit Collective dedicated to providing its members with natural alternatives to treat their pain and suffering with an ample selection of the highest quality Medical Marijuana products. The organization strives to keep its members safe, discreet and comfortable while providing them with the very best products to aid in chronic, debilitating and life threatening illnesses. 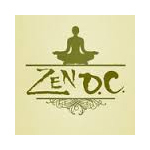 Zen OC offers direct delivery throughout the State of California. Their members come from all walks of life and suffer from various illnesses and diseases. New Age Medical is a Colorado collective that strives to provide patients with a higher quality medicine for a more affordable price. They use a combination of both organic and non organic nutrients to produce the best possible flowers. In addition to a large menu of cannabis, they also carry an even larger edible and concentrate selection that includes Essential Extracts Solvent-less hash and Top Shelf Extracts Shatter and Budder. 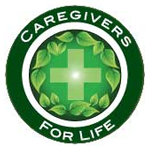 Caregivers For Life is a professional dispensary located in Cherry, Colorado. 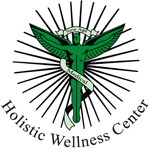 We specialize in Colorado Cannabis Oil (aka Phoenix Tears, RSO or Rick Simpson Oil. We only believe in carrying top shelf organic buds. Caregivers For Life produces the finest ear wax. We have a very professional and knowledgeable staff. 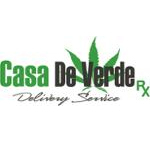 We take pride in helping everyone have access to the full plant extraction RSO tells about.